Upn the death of an insured worker (those who have paid into the Social Security for 6 Quarters), a lump sum death benefit of $255.00 will be paid to a surviving spouse living in the same household. If there is no spouse who qualifies, the lump sum death benefit may be paid to a qualifying dependent children. 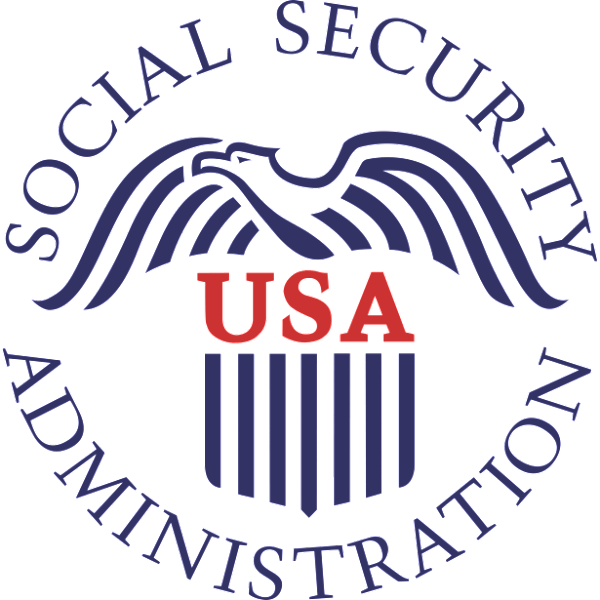 When Filing the decedents death certificate we automatically send the Social Security number to the Social Security Administration. Yet we alway advise our families if the are qualified for benefits to visit your local Social Security office. Most applications can be completed over the phone or through the mail so we at Taylor's recommend the next of kin or their agent call the Social Security within two weeks of the date of death. Application must be made within two years of the date of death. The decease worker must have credit for work covered by Social Security for a period ranging from 1 1/2 to 10 years depending on his or her age at the time of death. A divorced widowed or widower age 60 or older (50 if disabled) if the marriage lasted ten years or if caring for an entitled child is under 16 or disabled. Children who were disabled before reaching the age of 22, as long as they remain disabled. A on e time payment of $255 is paid in addition to the monthly cash benefits described above.